Gears are great graphics to use when you need to show something is under construction or in the process of fabrication. 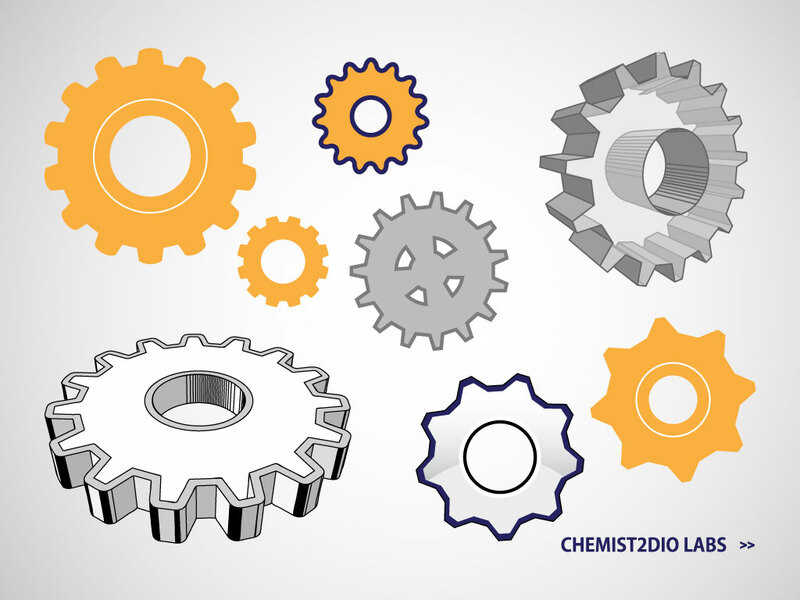 Eight different gears in this nice vector collection. Download as AI and PDF for your designs. Tags: Clockwork, Cogs, Construction, Engineering, Gears, Mechanics.